Whether you're in a keelboat and need to make sure you have enough water underneath your boat, or you're in a kayak doing a channel crossing - learning how to navigate is essential. In this two-part class you will learn deduced (ded) reckoning, as well as how to read charts and use a compass. Along the way, the instructor will provide many other useful tips for navigating. This course is great for boaters of all types and skills. About the instructor: Mike Reed grew up in Southern California around, on, or in the water and has spent most of his life enjoying boating. With his wife Karen they have sailed, rowed and paddled most of the Salish Sea since coming to the northwest. They travel with kayaks and a rowing dinghy on their 36' sailboat. Mike has circumnavigated Vancouver Island and sailed the west coast from Canada to Mexico. 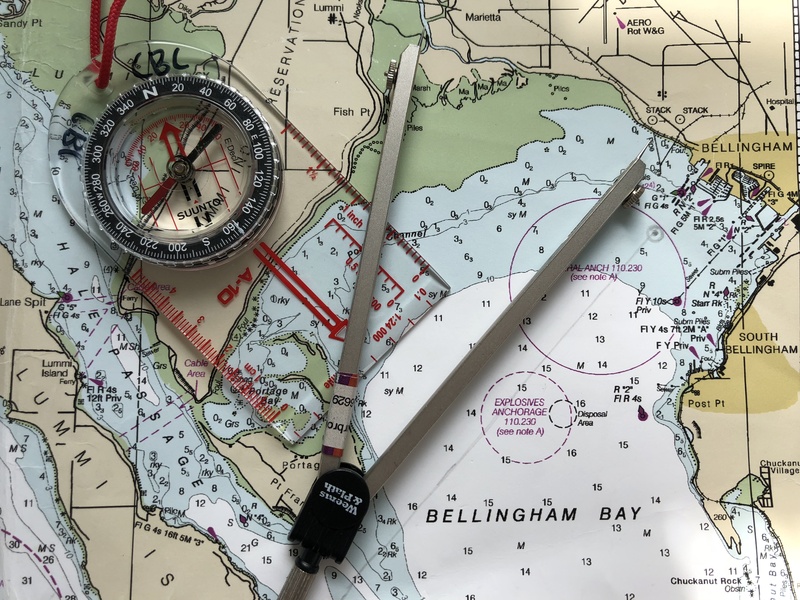 Along with utilizing modern electronics for navigation, his early training with paper charts influences his desire to include traditional navigation techniques in his navigation repertoire. He currently holds a US Coast Guard Masters license and is certified by the American Sailing Association to teach. Besides teaching navigation for the Community Boating Center, he teaches sailing for the San Juan Sailing, and has spent over 25 years in higher ed and industry classrooms. 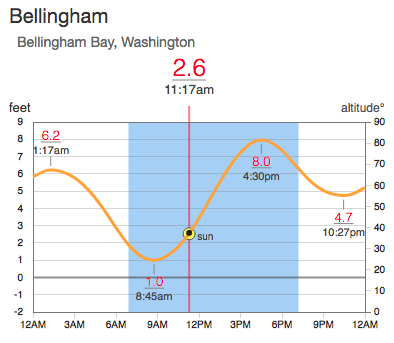 Interested in taking the whole Intro to Navigation, Tides & Currents, & Understanding PNW Weather series? Call 360-714-8891 to register for all three and save 20% off your entire order! Stop thinking about that grand seafaring adventure and start preparing for it! Learn how to plan and execute a human-powered expedition. 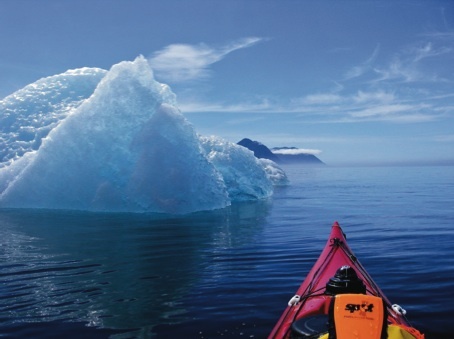 Although specific to sea kayaking the Inside Passage, the principles of adventure planning will apply to any destination, conveyance, or time frame. All adventurous souls welcome. No previous paddling or trip planning experience necessary. In this course students will: Learn how to plan the adventure of a lifetime, exploring both the nature of adventure and the nature of the Inside Passage. Discuss how gainfully employed, mature adults can do something as outrageously adventurous as this. Explore the physical, mental and experiential parameters relevant to this type of journey, both his or her own and those of potential partners. Be able to plan a food regimen and come to understand how it can be implemented and carried out over a sustained time and distance. Come to understand a myriad of other inherent elements and hazards of planning and executing an Inside Passage expedition such as logistics, equipment, navigation, tides and currents, weather, seamanship, camping difficulties, dealing with customs, shipping traffic, fitness, and electronics. About the instructor: Susan Conrad is an expedition paddler with a special passion for the Inside Passage. Over time she has paddled multiple sections of this challenging and stunning waterway, and felt a strong desire to paddle the entire route. In 2010, Susan launched solo from Anacortes, Washington and paddled approximately 1,200 miles up the Inside Passage, all the way to Juneau, Alaska. She's been involved in the paddlesports industry for 25 years and is an EXPED ambassador and sponsored athlete, as well as a Women Who Paddle ambassador. She's an American Canoe Association (ACA) Open Water Coastal kayak instructor and enjoys sharing her passion, both in the classroom and on the water, with novice through advanced paddlers. This course guides participants through the concepts behind tidal exchanges and currents, including how to integrate tide and current predictions into small boat trip planning. Students will reference Captn. Jack's Tide & Current Atlas, and learn how to use Waggoner Tables with the Canadian Current Atlas. By the end of the course, students should be able to plot a simple afternoon or multi-day trip. Introduction to Tides & Currents is a two-part class allowing students time to digest what they have learned and return to class with questions. This course is great for boaters of all types and skills. About the instructor: Ed Alm is a retired Mechanical Engineer who spent 40 years in Aluminum Smelter Maintenance. For the last 15 years Ed has been pursuing a passion for sea kayaking, primarily in the San Juan and Vancouver Island areas. He has been a member of the Whatcom Association of Kayak Enthusiasts (WAKE) for 15 years. About 10 years ago, Ed developed a class for the club to teach about the tides and currents kayakers face when paddling in the islands. Ed has taught the class many times for the club, the CBC, and other organizations. 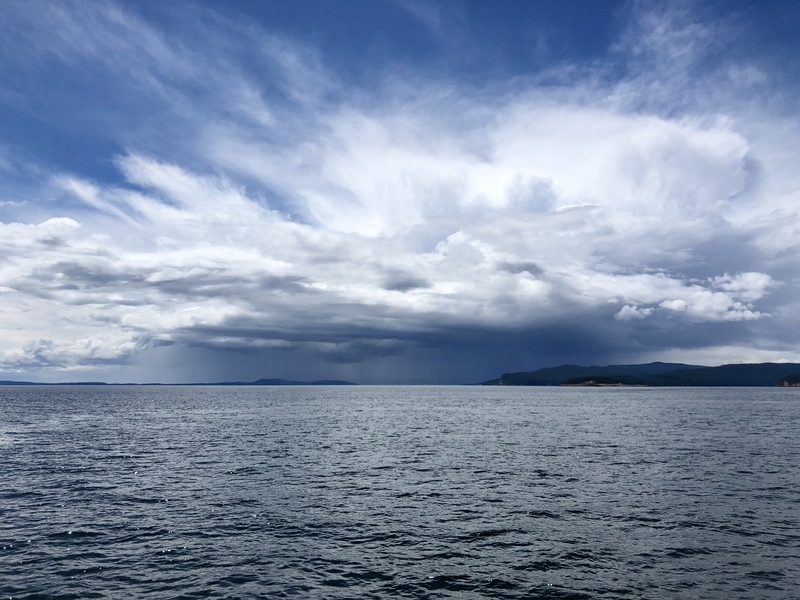 Coastal mountains, inland waters, the Pacific Ocean, and the San Juan Islands all influence the weather of the Pacific Northwest. This two-hour seminar will give you an overview of how to read weather forecasts and plan for your adventures on the water. The format of this class is a presentation on what influences our weather plus where to find resources, followed by a question and answer session. This course is best for beginning boaters, or boaters who would like to refresh their knowledge of regional and national resources. About the instructor: Bob was born and raised in Rockford, Illinois and received a BS in Geography from Western Illinois University, and a MS from Colorado State University in Atmospheric Science. Working for the National Weather Service (NWS) as a meteorologist from 1975 to 2002, Bob performed at a variety of duty stations around the country. Bob served as a USAF officer and as a Lt. Col., and was on active duty from 1968-1973 as a Weapons Controller and a reservist from 1977-1994 as a Weather Officer. Currently, Bob volunteers with the Whatcom County Sheriff’s Office and spends his time with his wife of 50+ years, their three sons, and their six grandchildren. The North Cascades Audubon Society and the Community Boating Center co-present a class on seabird identification, including the most commonly seen diving birds that use the Salish Sea for wintering, feeding and nesting. 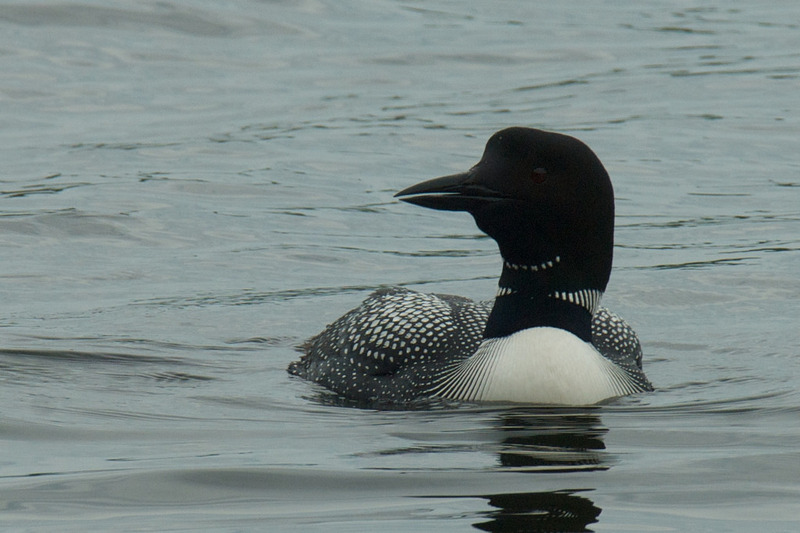 Species included in the talk are Loons, Grebes, Cormorants, Scoters, Alcids, some gulls, and others. The course fee includes a Sibley’s laminated guide: Seabirds of the Pacific Coast. Instructors will show slides of birds in breeding and non-breeding plumage and discuss feeding, nesting and wintering habits around the Salish Sea. Course content will include discussion of best practices for recreational boaters who may approach birds or habitat, and tips for buying binoculars. At the end of class, students may continue to learn on North Cascade field trips or participate in citizen science seabird counts lead by expert birders. The first open field trip opportunity following class with be at Semiahmoo Spit, Saturday, March 2, meeting at Semiahmoo County Park at 9 AM. About the instructors: Paul Woodcock, Pam Borso and Lyle Anderson are birding enthusiasts who have taught this course as an integral part of the Marine Bird surveys, which are conducted at Cherry Point and Sandy Point. The North Cascades Audubon Society has represented the interests and importance of wildlife, habitat and the environment in Whatcom County since 1970. Through scientific research, environmental education, stewardship and advocacy, NCAS provides a variety of services and opportunities for members and the public to engage with the natural world. Register: To register for this course, call 360-714-8891, or email your contact information and course name to: programs@boatingcenter.org. In this two-hour class, students will learn to tie essential knots, useful to sailors and landlubbers alike, and understand when to use each knot. 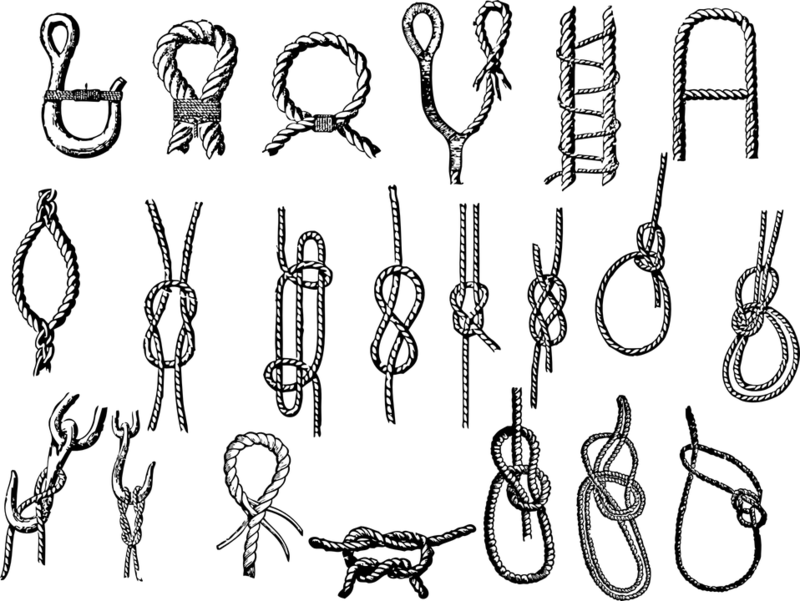 Knots covered in class will include: the bowline, reef knot (square knot), clove hitch, round turn with two half hitches, and/or cleat hitch. This class is appropriate for ages 13 and up. Materials and hand outs will be provided. About the instructor: Deborah O'Connor is a retired NOAA software engineer. An avid DIY’er, she has been sailing and caring for her sloop S V Pinga, a nice old Ranger 29, since 2006. Sometimes she writes about it at sailpinga.wordpress.com. She has completed all US Power Squadron courses and received the Senior Navigator certification ("full certificate") and is a USPS Certified Instructor.